Appearing effortlessly elegant, hardwood floors are an investment well worth making to bring a touch of ageless charm to your home. After investing a sizable amount of time and money during the installation process, be in the know to make sure that your beautiful floor retains its stunning original finish. Giving your floorboards a regular once over with a vacuum cleaner helps to reduce the amount of damaging causing dirt and debris that sits on the surface. 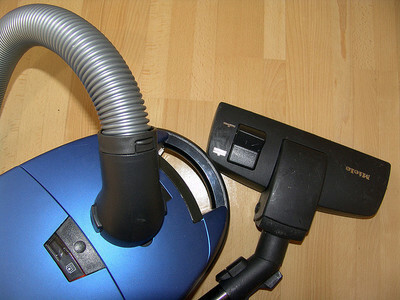 Using a vacuum cleaner can also remove damaging particles from between each individual board, which is especially applicable to decorative parquetry floors. Although giving your floorboards a quick sweep may seem easier, the process of sweeping can drag dirt and debris over the surface of the flooring, scratching the surface in the process. Once in a while, you may need to mop your hardwood floor to remove excess dirt caused by regular wear and tear. 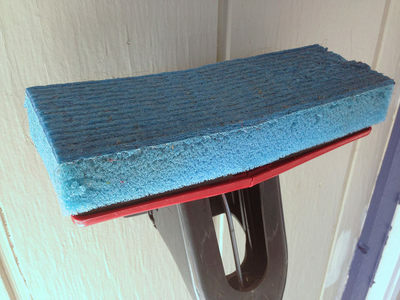 When doing so, be sure to use a mop with a soft head that won’t cause damage to the surface of the floorboards. Some mop brands produce timber floor specific mops, so keep an eye out in the supermarket and hardware store. When it comes to the actual process of mopping, be sure to use specialised cleaning products that won’t damage the finish of your floor, such as pH neutral cleaners. It’s also important to ensure that as much water is wrung out of your mop head as possible to prevent water damage occurring. Once you’ve finished mopping, go over your floor with a soft towel or rag to remove any excess moisture. While it can be quite easy to remedy minor damage to your hardwood floor, it’s often easy and faster to prevent damage being done in the first place. Introduce a ‘shoes off’ rule into areas where timber floorboards have been laid to avoid potentially disastrous shoes, including high heels and football boots, from scratching the timber surface. A ‘no food on the floor boards’ rule is also well worth considering to prevent crumbs covering the timber surface as well as liquid spills.